Vineland Research & Innovation Centre have release a construction time lapse of their new impressive research facility on Vineland Station, Ontario. We are proud of the outstanding work done by our sister company, JGS Limited who supplied and installed this first class research greenhouse, and our other sister company Niagrow, who was responsible for the greenhouse hydronic heating systems. The construction of Vineland’s new collaborative greenhouse technology centre is complete. 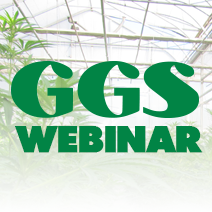 There are only a few pre-commercial scale research greenhouses in North America and Vineland’s greenhouse is the largest focused on horticulture research with a footprint of 40,000 square feet or approximately one acre. The greenhouse creates a space that brings companies, industry and researchers together to foster collaboration and drive economic growth by bridging the gap between innovation and commercialization. 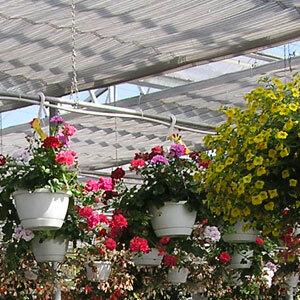 The $2.2 billion horticulture industry in Ontario is made up of almost $1.6 billion from the greenhouse sector. 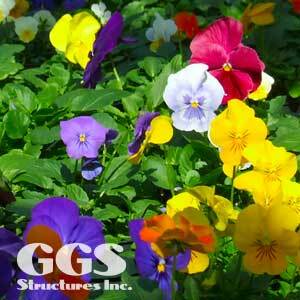 Greenhouse horticulture produces as much as seven times higher yields with greater consistency. The greenhouse production environment is tightly controlled allowing mitigation of weather, climate, pest and disease issues. 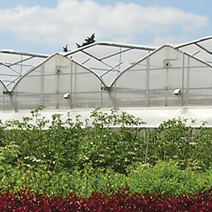 Ontario has about 1,150 greenhouse operations and a total area of 3,200 acres under glass. 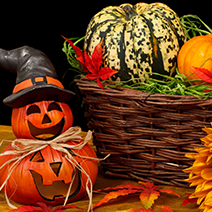 There is a spin-off from the work and collaboration at Vineland to the more than $5 billion Canadian horticulture industry.